The Islay Quilters charity and other quilt work, plus information about our shop and history. April’s BoM will be on Tuesday 23rd at 2pm and a repeat in the evening of Thursday 25th at 7pm. In the Islay Quilters workshop, Bridgend Square. Next PostNext Islay Quilters are exhibiting for the month of May 2019 in The Gaelic Learning Centre, ICCI, Bowmore. 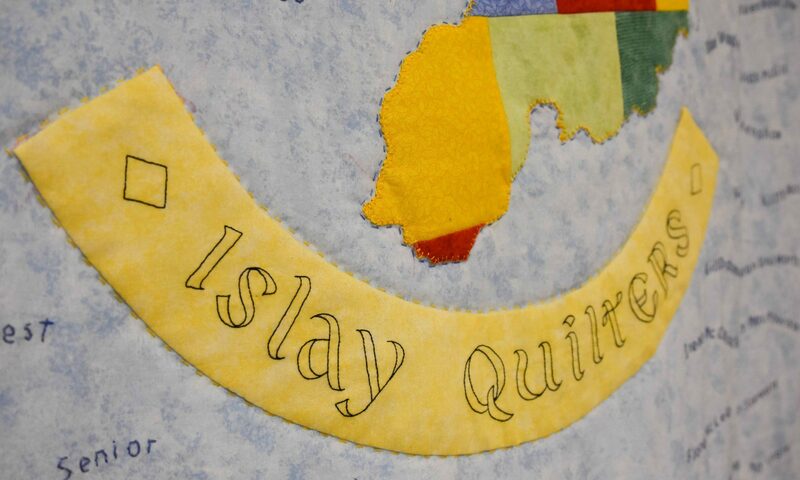 Islay Quilters are exhibiting for the month of May 2019 in The Gaelic Learning Centre, ICCI, Bowmore.